Tina Chan Reich is the Chief Data Scientist and Chief Risk Officer of Credibly. 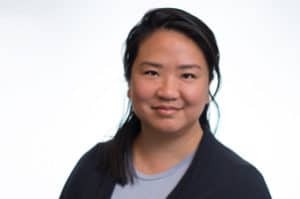 In previous roles, she has headed up the Data Science, marketing analytics, and risk divisions at a number of financial institutions, including JPMorgan Chase, Citigroup, and American Express. She’s also been on the Board of Directors for the Small Business Financial Exchange and Citicorp Payment Services. She attended the Massachusetts Institute of Technology.